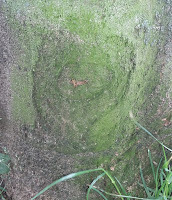 #01 A "Wild Heart" - a naturally occurring heart. 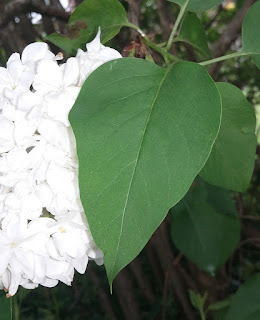 First the usual leaf on a Lilac Tree, then a Knot on a Tree. 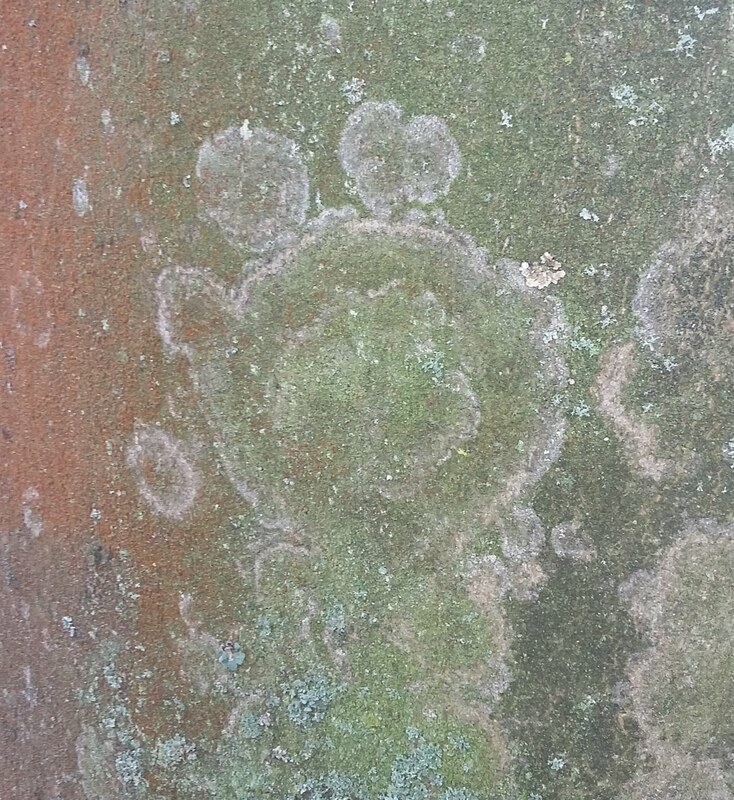 #02 A Footprint or a Paw print. 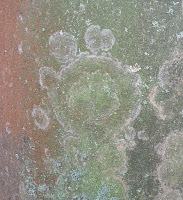 I hope a shoe print covers this, although I did see some lichen on the same tree as the heart which looks like a paw print! I'm offline for half a day and you are going strong. 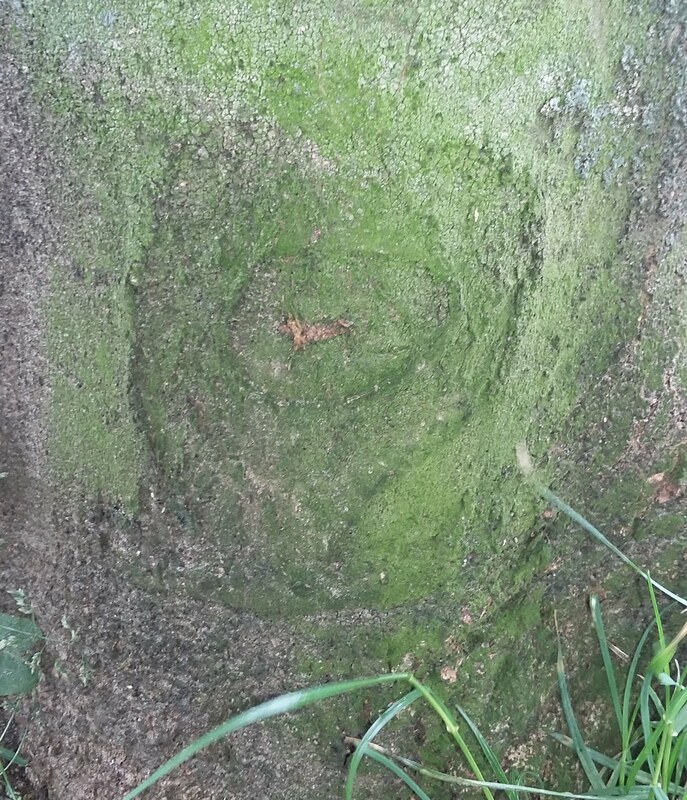 I like both the leaf heart and the footprint. I have just barely printed out my list and you are already on a ROLL! WOYWW #368 - Preschool Taketh Over! 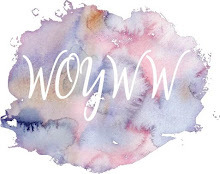 WOYWW #366 - A Mess!